8 Is there anything unique or special about this drone? 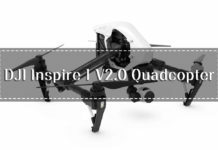 If you’re looking for one of the best qudcopters that has ever been manufactured by Parrot, then you’ve found it in the Parrot AR Drone 2.0 ELITE EDITIO. AR stands for “Augmented Reality”. 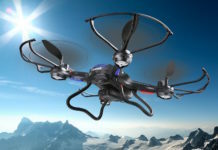 AR drones will perform tasks like object-recognition following and gesture following in drones which is related to AR. 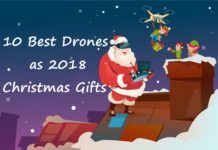 (Check Top 10 Drones That Follow People) Definitely an improvement from their earlier Parrot 1.0 version is the Parrot AR Drone 2.0 ELITE EDITIO. Not too much happened on the design side, but huge strides were made in the performance. 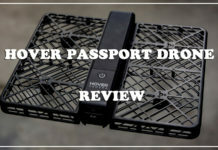 If you want something that brings life to the drone work and something swift to go along with its good looks, cheaper than a lot of other drones in its category, then it’s the one. 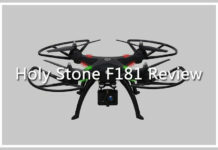 If you want to use this drone for taking excellent video and pictures shots, this drone also offers stable balance. The Parrot AR Drone 2.0 isn’t perhaps the ultimate best drone on the market. 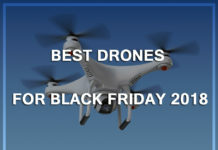 But then on the other hand, it comes in way above many of the quadcopters in its performance areas. For someone who badly wants to buy a drone and doesn’t have the right cash to buy some of the other professional alternatives, you are definitely not going to go wrong trying out the Parrot AR. Drone 2.0. In some instances you could say of it – it’s cheaper, but it’s better. On being released a few years back, it remains a revolutionary product. 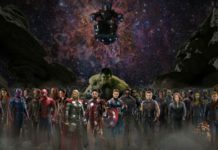 Over million units have been sold. 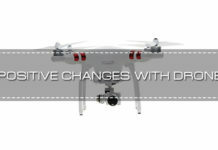 With its updates, the Parrot AR.Drone 2.0 is a load of fun, with improved functionality and performance. Parrot will just have to do something about the poor battery if they want to keep it in the marketplace. It will be up to you to decide on this old favorite. Live video streaming and recording at 720p high-definition to your tablet or smartphone during flying. This quadcopter is quite big drone, around 0.5m X 0.5m. But even though it is big, it’s still agile. When it’s got the protection of the outdoor hull, it can take off with a speed of 3 m/s, accelerating to its maximum speed of 11.11m/s. That’s impressive. But a friendly warning, flying this drone fast like that might make it too fast to control. It sure is fun reaching the high speeds, but it could lead to you losing the control signals. Then eventually the drone might come in to land, like a premature type landing – breaking if the surface it lands on is not smooth. Try and avoid landing in tall grass that is wet. Not everyone will tell you this, but you might have noted that the drone has quite short landing feet. 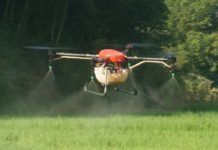 If you land it badly on wet tallish grass, some of its inner sensors and parts could malfunction from corrosion or water interfering with its proper functioning. Well, it certainly looks like its predecessor; also robust and also the four propellers to help it to navigate in the air. But it’s progressed on to become more stable, in fact capable of stabilizing itself very easily. It will take stable images too while performing. It’s got the indoor and outdoor hulls which are designed to give the propellers protection and to prevent them from breaking. Also, it’s got sensors that will detect altitude and distance from the controlling device. There is even an additional feature for it to be located via the GPS. 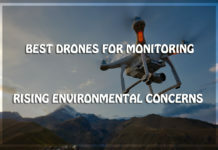 The previous drone used to fly to distances that were not controlled but with this drone, you control it from flying to uncontrolled distances. The indoor hull protects it more than ever from its chances of breaking if it crashes. 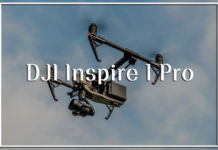 The front camera is extremely powerful whilst the second is a less powerful camera; situated at the lower section of the drone and adjacent to the pressure-detector, which helps in measuring altitude. The powerful front camera can do full on 720p HD video recording. The Parrot’s camera will also stream images with speeds of 30 frames/second to the control-device. 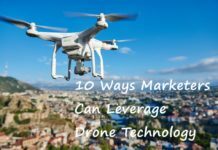 Even though the image quality is a rather below average compared to cameras found on today’s market, this drone has progressed dramatically in terms of quality when you compare it to its predecessors. This drone has the single 1000 mAh Lithium-Ion battery that will come with a charger. For the battery to fully charge, yowl need about an hour or so. It’s awful to charge it for an approximate hour, only to watch in 8-12 minutes as it drains away with continual use. It could be considered a drawback for this drone. Complaints about the drone are usually around the battery life. There are apparently solutions to this common-type problem, although at extra cost. You could buy multiple batteries, using one as you charge the other one. Then you don’t miss out on the fun when you’re flying. Consider the price of a battery to be around $40. 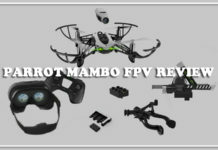 There is another drone, the Parrot AR Drone 2.0 Power Edition. 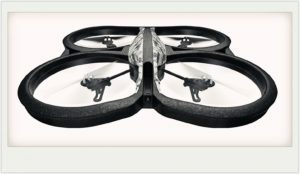 It would appear as if the Parrot Company did realize the flaw and went on to develop their Power Edition drone to solve this problem. It’s at quite a high price, the Power Edition, compared to the normal one. But it also comes with two 1500 mAh HD power-batteries. These last up to about 20 minutes each. Now you’ve got the longer flying time. Be sure you are aware of the charging procedures. 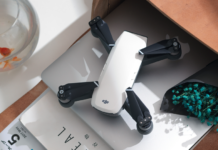 You are able to easily control this drone with any mobile device that’s got an operating system. 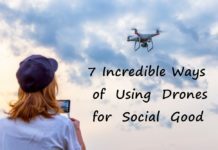 That means you can transform a smartphone into your drone controller. 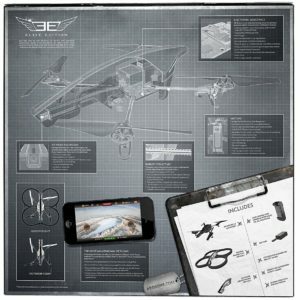 All that’s required is for you to install the FreeFlight 2.0 app. You can download it free to your phone. It’s available for all tablets and smartphones running on iOS and Android. The FreeFlight 2.0 app is also fine for a PC in Linux OS. This would be aided by Intel XDK version 2.6.32 or later versions. Flying the drone is via Wi-Fi and when the drone is one, it initiates its own Wi-Fi. Your controlling device needs to be connected to Wi-Fi. Then you will start the app on your Wi-Fi controlled controlling device and get ready for take off! 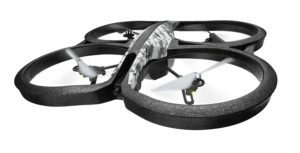 Kids can even enjoy this drone but if it does become unresponsive, which it might just, just restart the controlling app and try again. 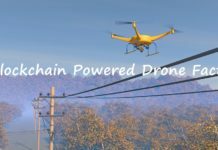 If you do fly you drone in places that are highly-congested with Wi-Fi network. 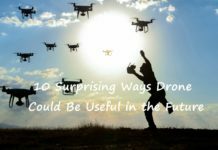 You might just experiences, in fact more than likely you will experience poor drone signals. But you can rectify this by modifying the Wi-Fi settings so that you send max transmission bands to the network. If you do really experience major connectivity problems, you could also try purchasing a motor controller that is manually operated and which looks like a playing-pad. With the Parrot AR Drone 2, you can experience some superb aerobatics which will really thrill you. It can do flips, rotations and spins. 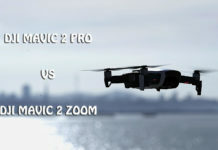 With our FreeFlight 2.0 application, you get free games as well which will teach you about flying and also to control this drone. 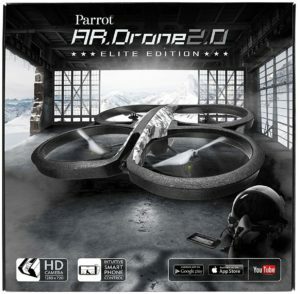 Indoors: The Parrot AR Drone 2 is suitable for flying indoors and outdoors. It’s got the two different shells suitable for each environment. The indoor shell encompasses the propellers so that walls and furniture are protected. The drone just ‘bounces’ away from them. It is a big drone for flying indoors. 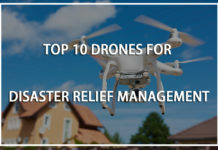 With its ultrasonic sensors, it can prove to even be a bit of a challenge where there is a lot of furniture around for instance, playing a bit of havoc with the auto-pilot altitude controls. With the 4 propellers buzzing along, there is quite a bit of air also being pushed around, so make sure all loose papers are put away. The larger uncluttered indoors spaces like garages, or gymnasiums, warehouses for e.g. 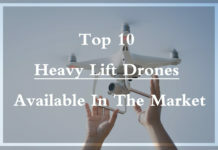 are ideal indoor drone flying areas. Outdoors: The Parrot AR Drone 2 outdoor shell covers the main-body section. It’s lighter than the full indoor protective shell, which means you get that extra little bit of flying time. You need to be careful though with the shell in place because the four propellers would be exposed and crashing could damage the plastic propellers. It manages quite well in light wind as well. With the set-up menu, you select whether your want indoor or outdoor flight or indoor and outdoor shells. The lighter outdoor shell will amount to response and performance better with the lighter shell on. 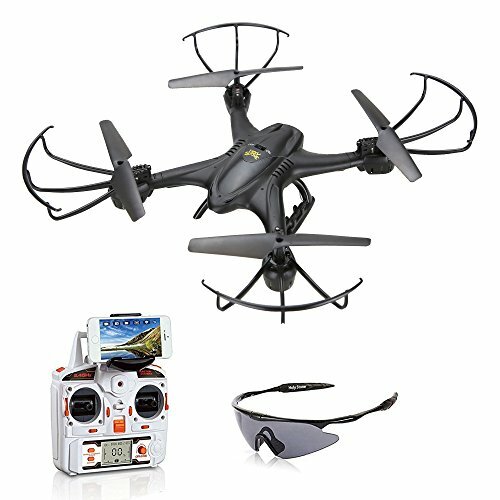 Is there anything unique or special about this drone? The drone hulls that protect the fragile parts of the drone from breaking, giving the drone that added security. Another great feature. The Parrot AR Drone 2.0 isn’t perhaps the ultimate best drone on the market. 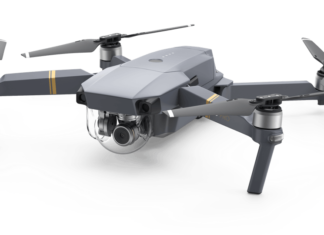 But then on the other hand, it comes in way above many of the quadcopters in its performance areas. For someone who badly wants to buy a drone and doesn’t have the right cash to buy some of the other professional alternatives, you are definitely not going to go wrong trying out the Parrot AR. Drone 2.0. In some instances you could say of it – it’s cheaper, but it’s better. On being released a few years back, it remains a revolutionary product. Over million units have been sold. 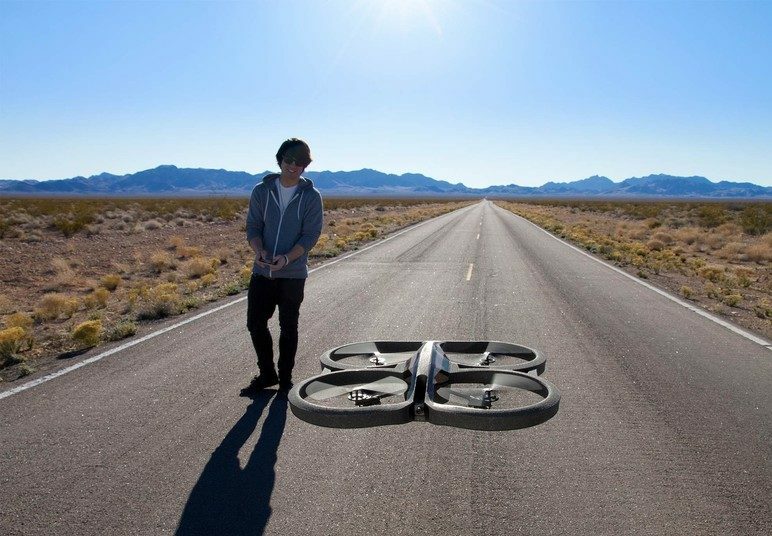 With its updates, the Parrot AR.Drone 2.0 is a load of fun, with improved functionality and performance. Parrot will just have to do something about the poor battery if they want to keep it in the marketplace. It will be up to you to decide on this old favorite.